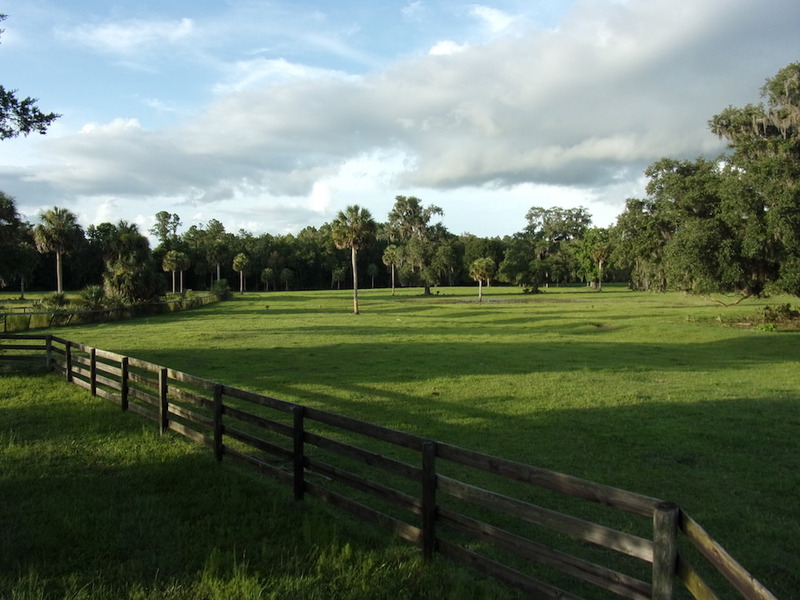 592± Acre Ranch Reminiscent of Old Florida! Selling in Parcels or as an Entirety. 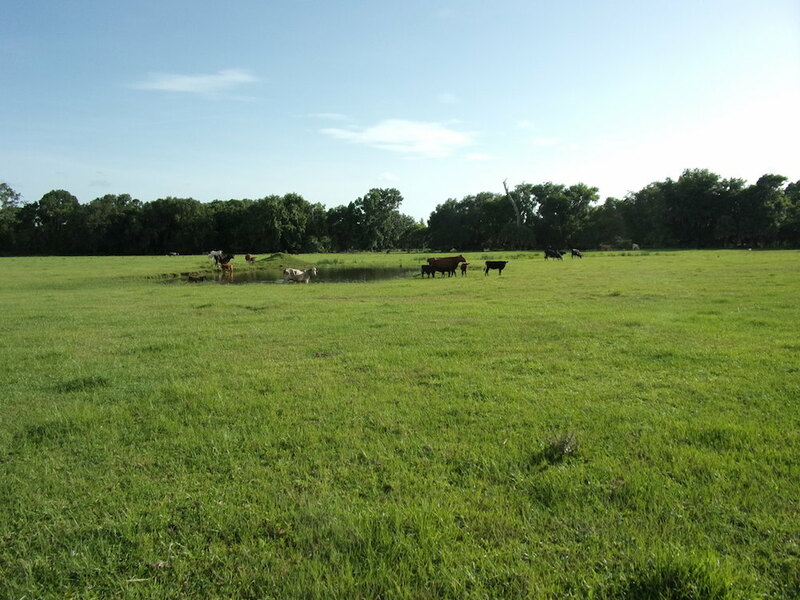 Sprawling Oak Hammocks, improved pastures, woods & wet weather ponds & creeks; Property perimeter & cross fenced w/working cow pens. Its superb natural habitat still teams with deer, turkey, and other wildlife. So it’s also a great hunting property. 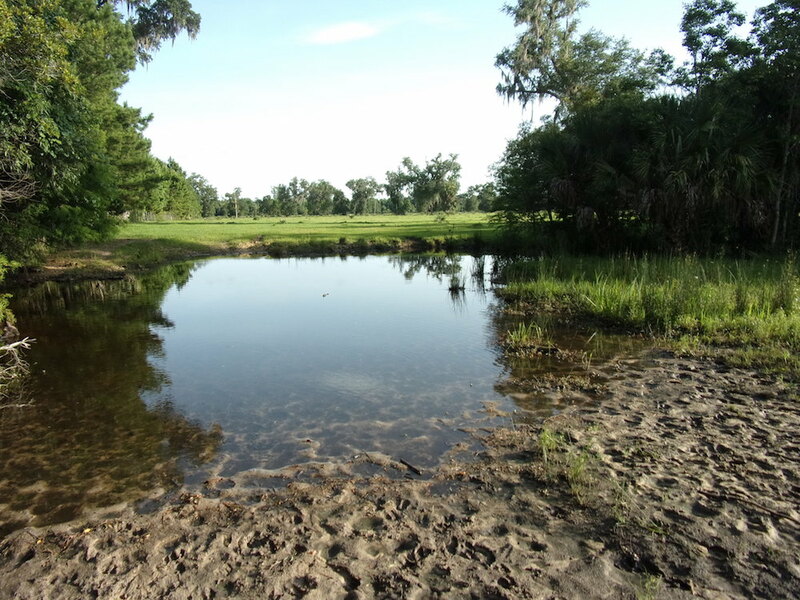 Located near Cedar Key/Prime Fishing in Gulf; Minutes to Gainesville. 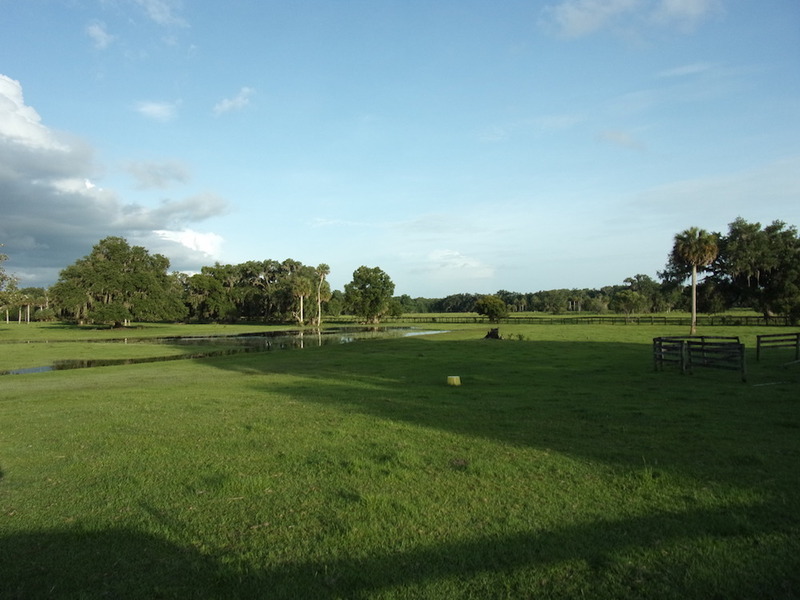 Property location/Otter Creek. Livestock Mkts Ocala, Columbia, Webster. 1940s Cracker House, D/W Mobile; 2 Wells & 2 Barns. An Albert Burney representative will be available daily from TBA thru Auction Day thru auction Day between 10:00 AM to 3:00 PM. For more information call (800) 434-1654. 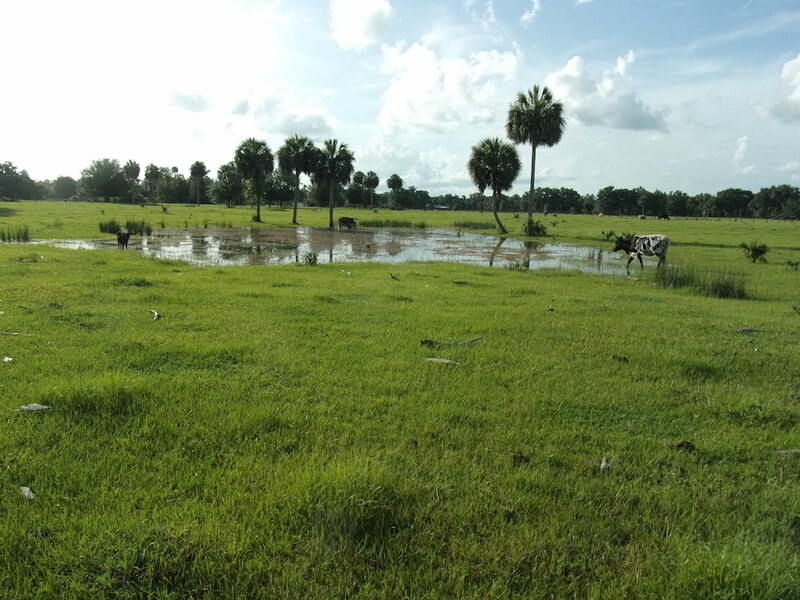 The auction will be held at 2650 SW Ellzey Ave, Cedar Key, FL 32625. Ten percent (10%) down Auction Day with closing on for before TBA. Certified funds in the amount of $TBA will be required to bid. The certified funds may be in the form of a Cashier’s Check made payable to the bidder, or a personal or company check with a Bank Letter. 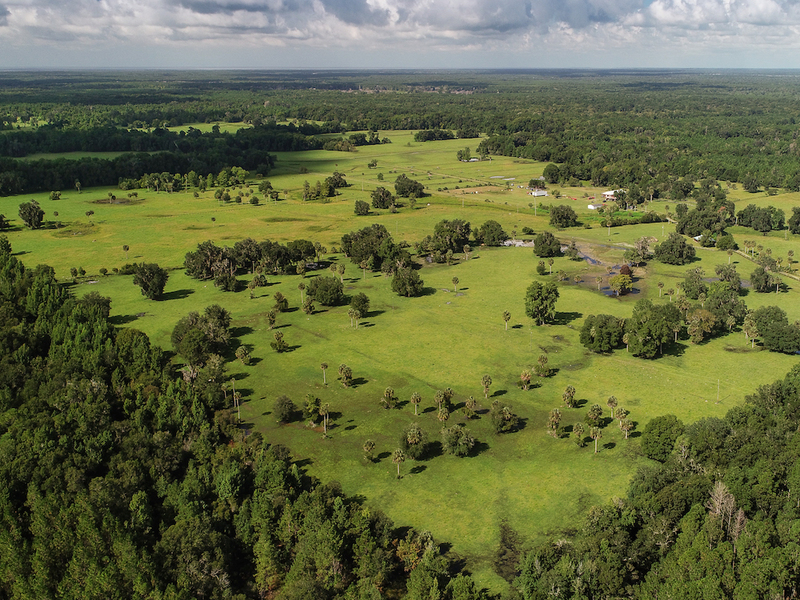 This beautiful 592± acre ranch has been beautifully preserved, only 5 miles from the coast, with huge oak trees throughout the pastures. 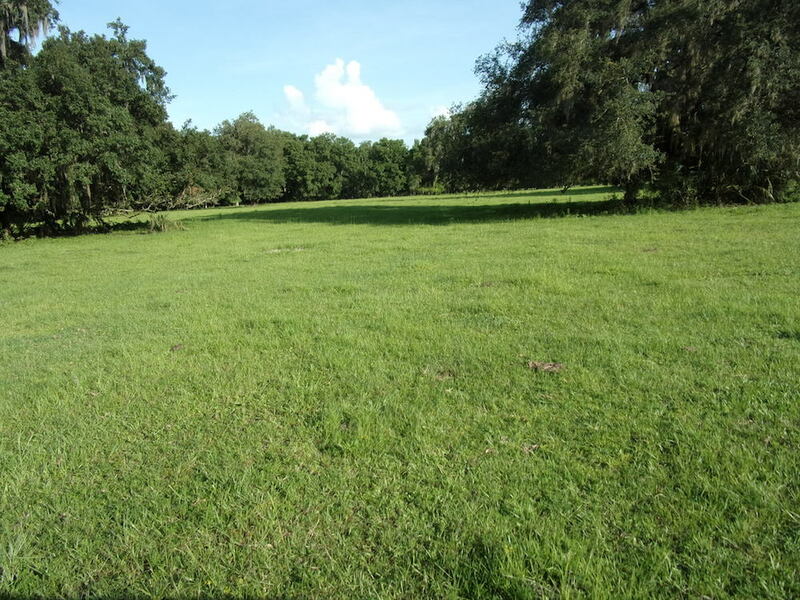 Sprawling Oak Hammocks, improved pastures, woods & wet weather ponds & creeks; Property perimeter & cross fenced w/working cow pens. Its superb natural habitat still teams with deer, turkey, and other wildlife. So it’s also a great hunting property. 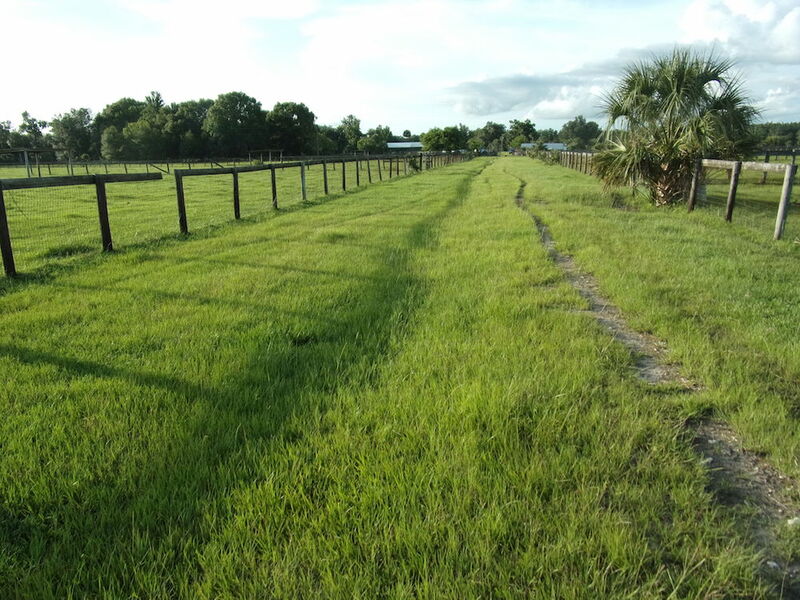 The property is located about 20 minutes from the beach in Cedar Key, 20 to 25 minutes from Gainesville, 35 to 40 minutes from Ocala, 10 to 15 minutes to Chiefland, and about 20 to 30 minutes from Crystal River. Minutes from prime fishing in the Gulf. It also can be used for a great get-a-way or hunting camp. 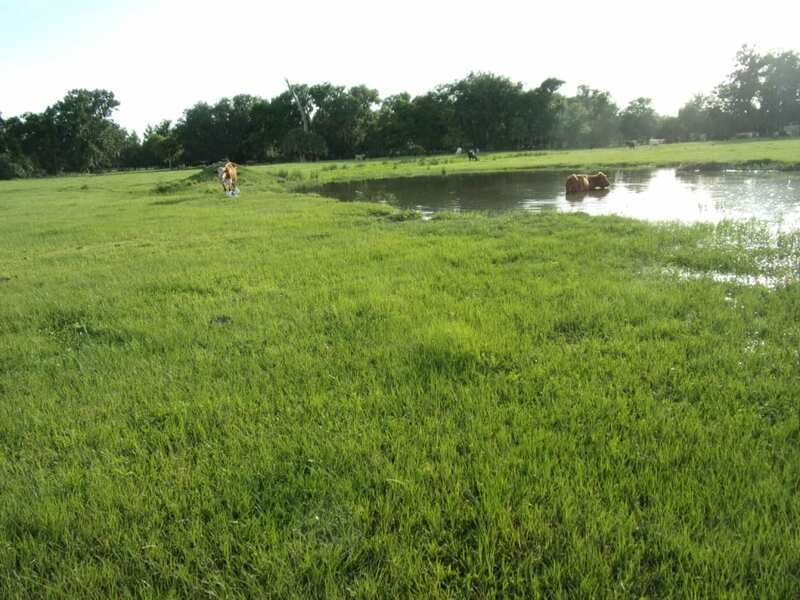 This property has a 2 mile Irrigated horse track, automatic hot walking system, 18 paddocks with water completely fence with 10 different cross fences with water and a working cattle corral. It has a house and a D.W both in good condition. 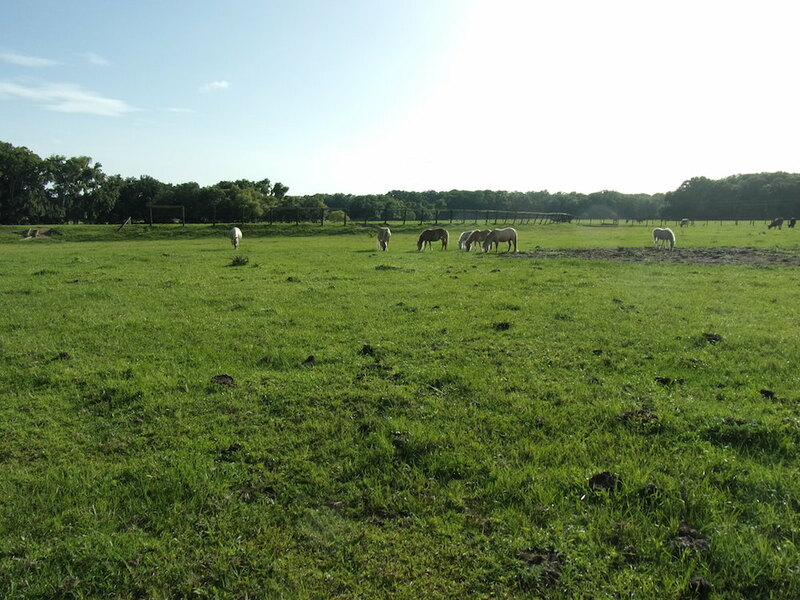 This property is great for horses, cattle or both. It also can be used for a great get-a-way or hunting camp. Whatever your heart desire this is your property.